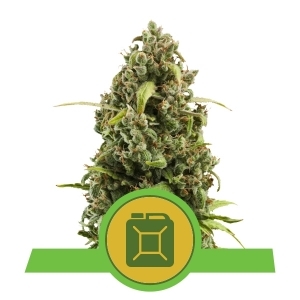 Our popular Blue Mystic strain derived from an expedition of cannabis breeders in the hills of Oregon and California. The fruition of this expedition evolved into a bountiful harvest of the beloved Blueberry strain. 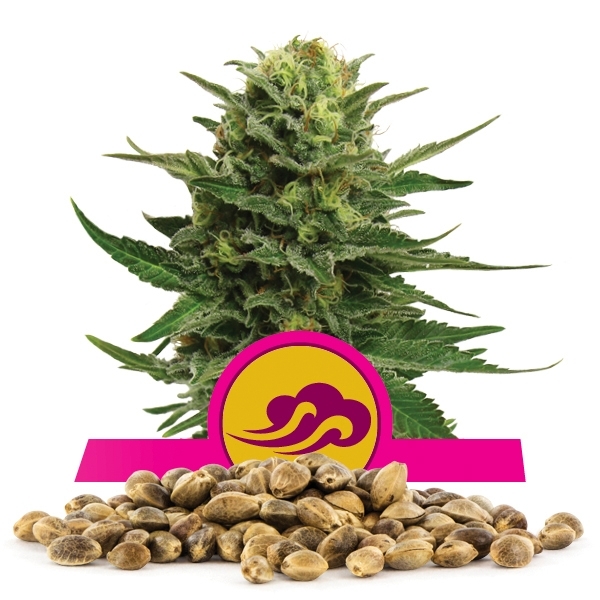 Medical breeders that seek an economical way to get the most plant for their buck will be delighted that we now offer Blue Mystic seeds in bulk. The Blue Mystic we sell is a feminized seed. It is tiny but packs a mighty punch when smoked. When fully grown, it reaches approximately 1 m high. For best results, volume can be bushed sideways. For superior yield, you'll want to vegetate the plant about a week longer than you would other plants. What can you expect to get from this harvest? The finest Blue Mystic available on the market will be in your hands for whatever purposes you see fit. 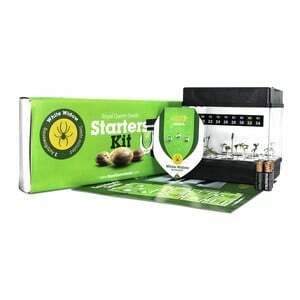 Medical growers are thrilled with our seed quality, and customers can expect pain relief with maximum flavor and potency. When you buy in bulk, you always win financially. Your customers win with quality. The experience of Blue Mystic is like drinking a cold, crisp glass of juice. It's sweet. It's refreshing. It's unbeatable for those that find themselves in love with its aroma and flavor. Many people refuse to smoke any other kind of strain. The THC level in Blue Mystic is 18%, its CBD is medium. When you buy in bulk, you get a bountiful harvest that your customers will thank you for each time they go to grab a new batch. For those that discriminate between Sativa and Indica, they can know that Blue Mystic is 20% Sativa and 80% Indica. It brings on the typical and pleasant calmness associated with most medical breeds, but it sets itself apart forever with its unmatchable aroma and sweet, satisfying flavor. If you're a business that wants to expand, you can't go wrong with Blue Mystic. It's the perfect blend of refreshment and potency, and we offer it at prices that can't be beat. 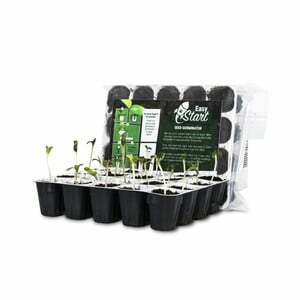 Grab your own batch today and begin growing your seeds in bulk. Your wallet and your customers will thank you.